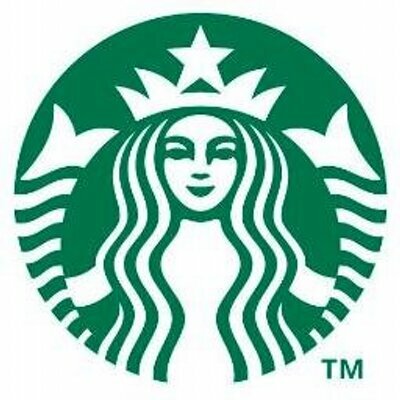 Starbucks Buy 1 Get 1 Free Holiday Drinks from 2 to 5pm local time. At participating locations from November 9th to 13th, 2017. 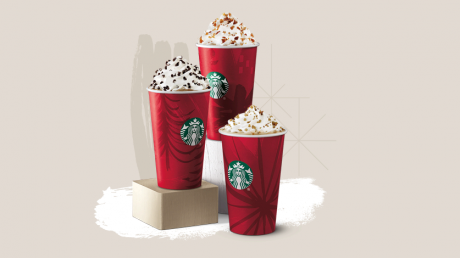 Includes delicious beverages like the new chestnut praline latte, the classic peppermint mocha, and the tasty caramel brulee latte.